Natural stone for every style we have a Outdoor program. A classic setting? National influences? A trendy environment? A Mediterranean atmosphere? 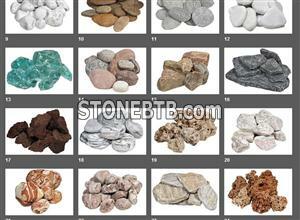 With the huge variety of including natural stone, marble, granite, slate is possible. See it all at Redstone. The specialist in Stone!